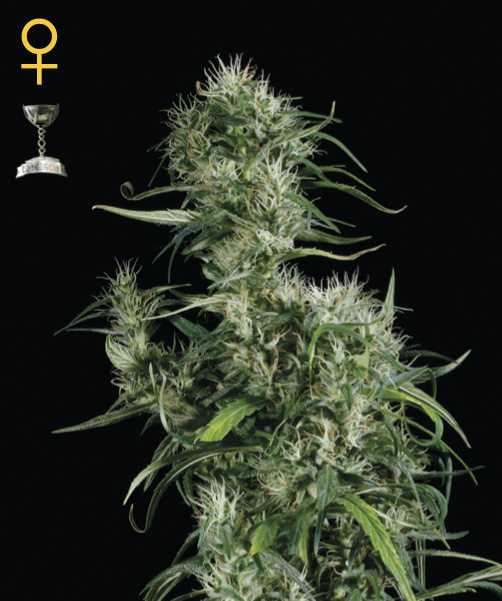 Female Seeds Company Neville’s Haze female Seeds produce a cannabis plant with Photoperiod genetics and a flowering time of 7-9 weeks. 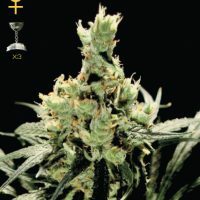 Buy Female Seeds Company Neville’s Haze female Seeds at the lowest price online now! A pure Nev. Haze that only needs 8 weeks to flower? Impossible! most will answer. Sceptic testers have confirmed that the answer is YES, it is possible. And even more uniform than the original 16 weeks version. For 12 years Female Seeds have been working on bringing the flowering time back and making her less stretchy (brought back from 2m to 80cm – 1m indoors). While also selecting on stability, resin production and Nev. Haze characteristics of course. With its extreme trippiness, distinguished smell and taste. The Nev. Haze is famed as the queen of all Hazes. 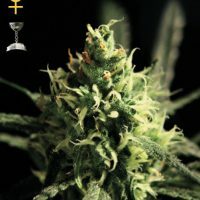 Because of its unique combination of cannabinoids, which makes it not one of the strongest, but one of the most trippy and spiritual varieties. From a medical point of view anti-depressive, thus uplifting. One that will more than satisfy every sativa lover.